Welcome home! 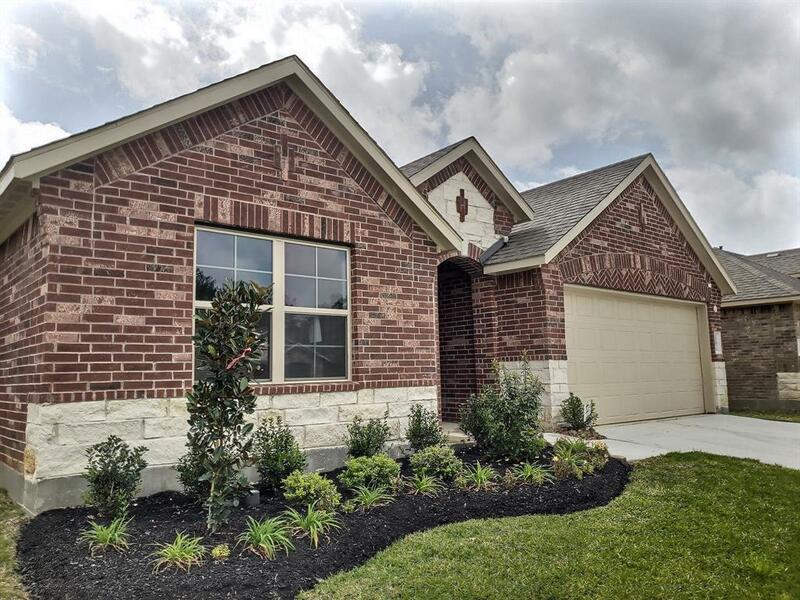 This beautiful new DR Horton home features a brick and stone exterior and is situated beautiful home site with lots of room to play! The interior features 18 inch tile throughout the oversized living room and is open to the spacious island kitchen! 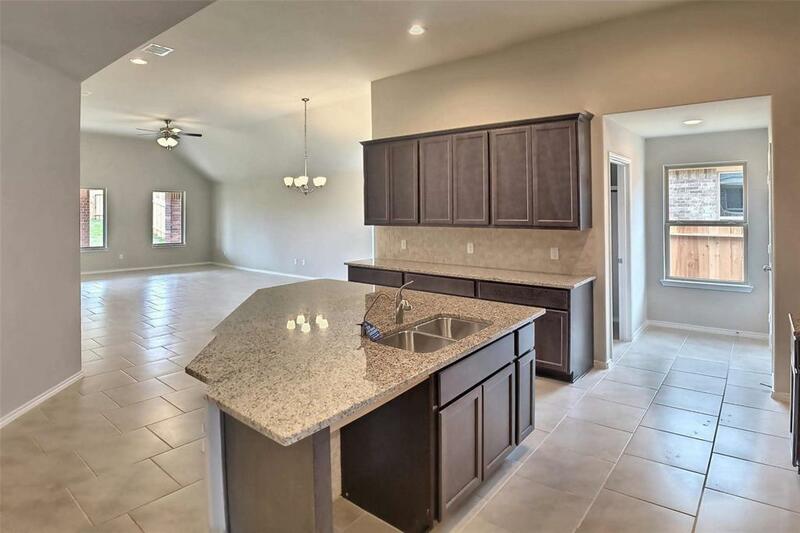 42" cabinets with a tile back splash, and granite counter tops are all included! 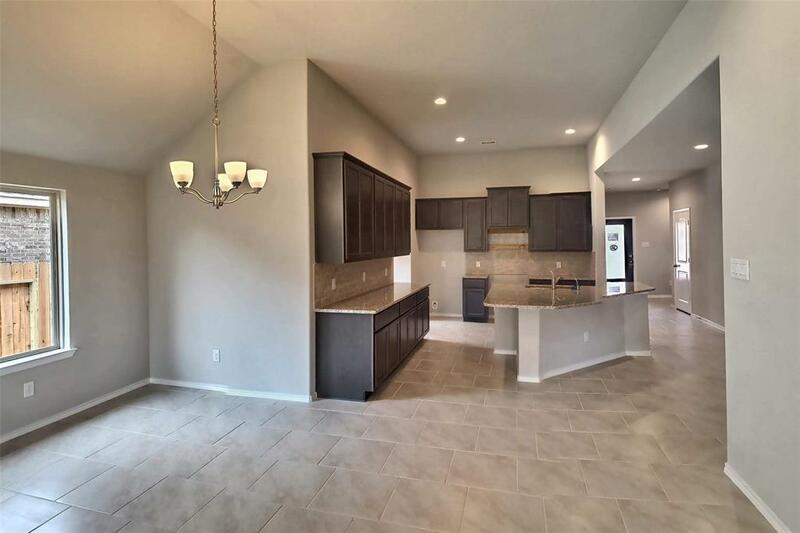 This home also comes with stainless steel appliances by Frigidare, ceiling fans in all bedrooms and family room, 4 sides brick, tank less water heater, and a covered patio! 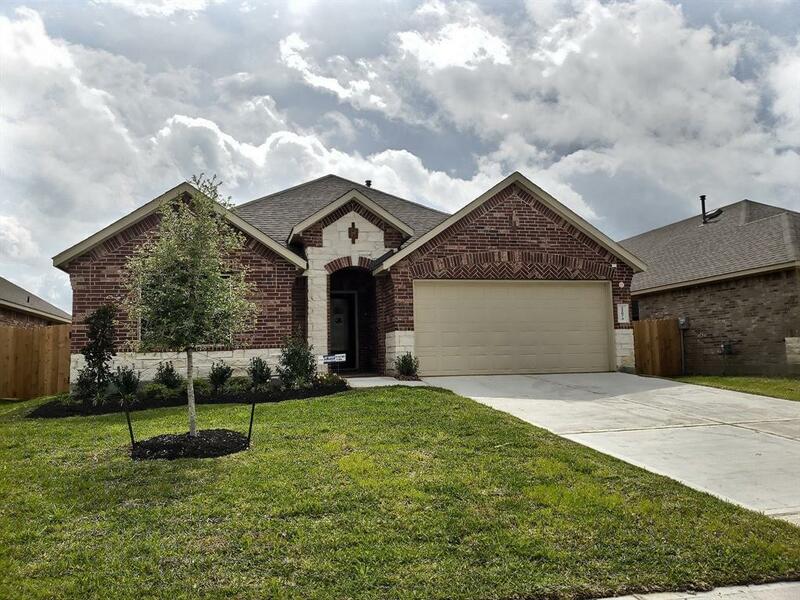 Valley Ranch is a lovely master planned community in a wonderful location with great amenities for the residents. Hurry and call today! You do not want to miss this opportunity!